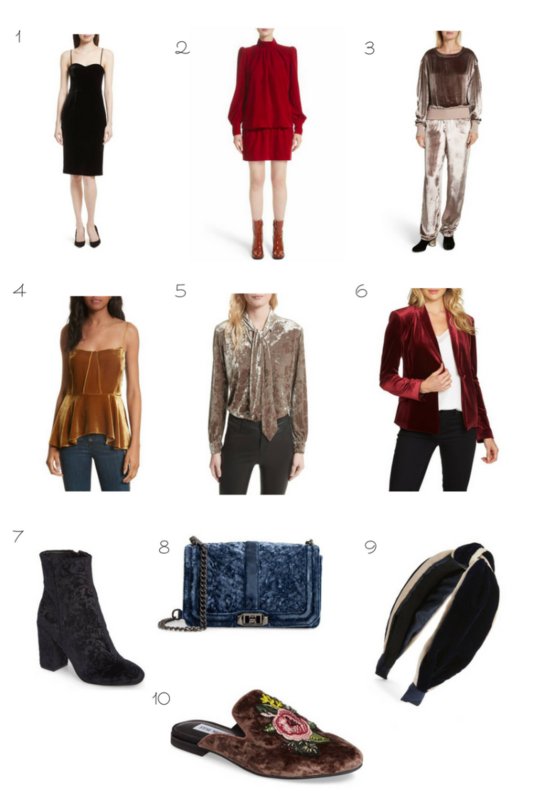 One of the hottest trends for the fall/winter season this year is, velvet. It was on all the major runways, in all different forms and colours. 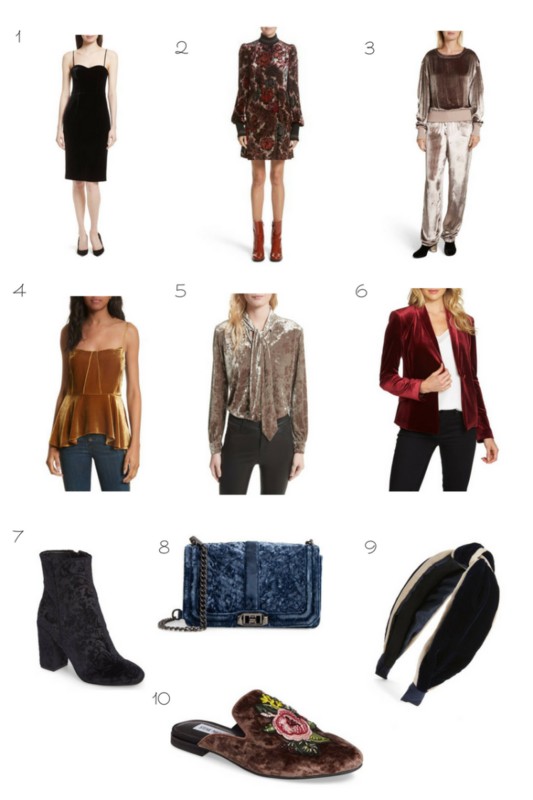 From jumpsuits to dresses to boots and more, there is a little something for everyone's tastes!